Hi y’all! I’m so appreciative of everyone…new friends and old…for taking a few minutes out of your lives to come visit. Thank you! Now let’s get down to the fun stuff. The headband…not the lady. Ha! 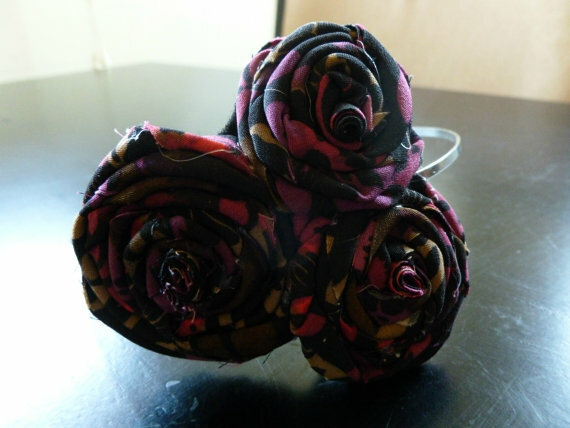 You can find more of Ms. Hannah’s headbands here. Y’all please check out Jamie’s blog. She is funny, full of sass and a cat whisperer! P.S…she’s on Twitter…I promote healthy stalking! There may be a few surprises thrown in there, but I’m not telling! To enter the giveaway just leave a comment below, please be sure to provide an email address. That’s it. The giveaway will be open until 12 Midnight, EST September 9th. The winner will be chosen at random. *All items have been purchased by me. I did not receive compensation of any kind from the brands/shops above. count me in please! i love a good giveaway! espcially with someone with such fantastic taste! I would love to win. The head bands are cute and I love the nail polish colors. WOW. I ❤ Hannah's headbands!! So pretty...What a crazy giveaway Earl, your to generous!! Your designs are beautiful. I would like to give some of them as gifts! LOVE the nail polish colors – those are two of my favorite all-time tones! 🙂 A fun giveaway, lady. Avon has come a long way, lol! Those polish colors are nice! oooo, that first headband looks so adorable. What a fun giveaway.